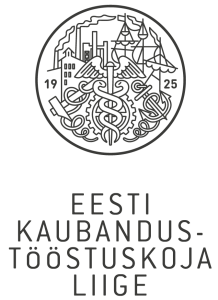 AS Lajos has been involved in the transport sector for over 20 years and has helped improve logistics for Estonian companies! Flexible solutions and a large fleet of trucks offer advantages in national and international transport! We provide assistance with customs procedures and help with storage of goods - convenient services that speed up your business operations. In addition, we offer a wide selection of bulk materials, such as sand, soil and gravel! High-quality materials guarantee the construction of robust buildings! We also deliver bulk materials, if the client so requests. Click on the service you are interested in reading more about!